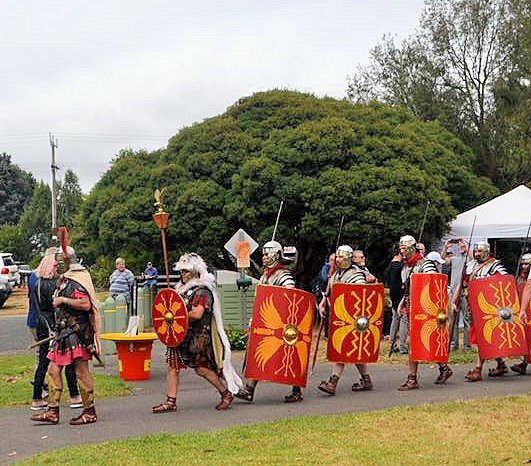 Following Warragul’s early morning Breakfast Club, several Sporting Register members headed south to Mirboo North to support the Fiat Club which was displaying some of its members’ cars at the town’s annual Italian Festa. 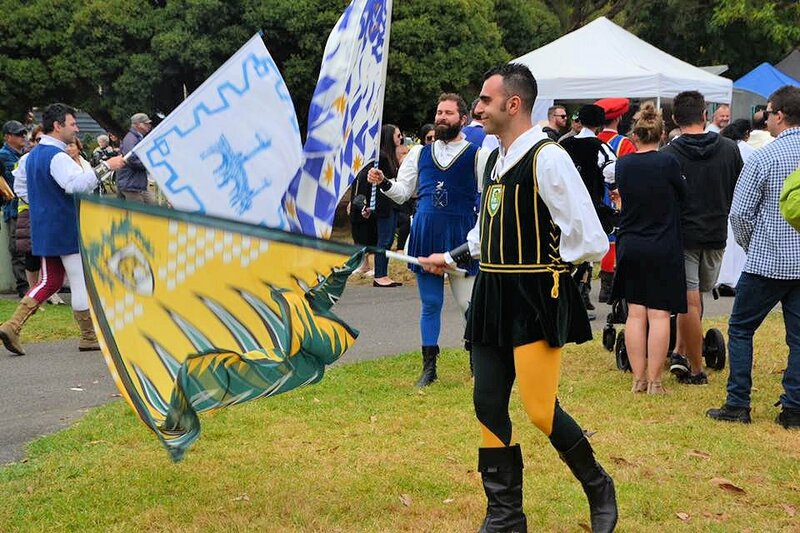 This event is now bigger than Ben Hur and includes everything Italian, even Roman Centurions and Flag Twirlers. 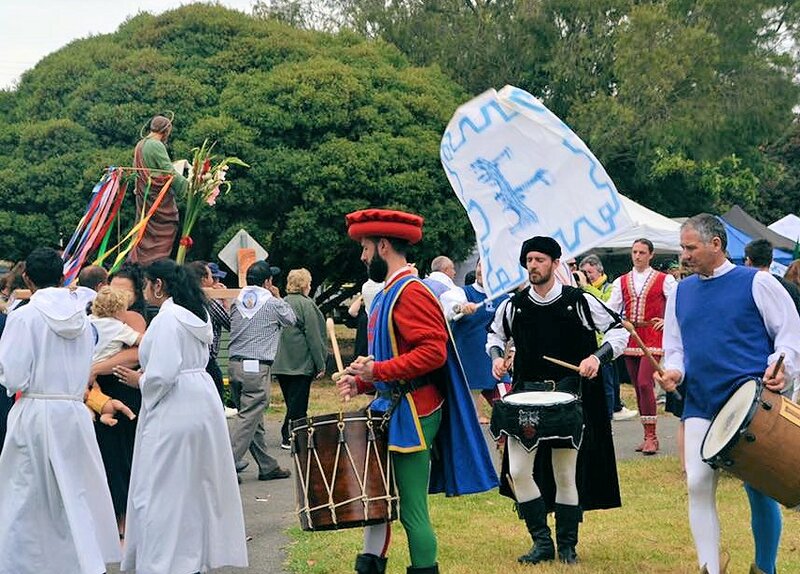 The fine weather certainly drew the crowds who enjoyed excellent food, Italian music, excellent food, traditional dance and did I mention the food? Ian Maud brought along his Fiat X1/9 Prototipo, whilst Steve Schmidt and Mike Whitford displayed their classic and contemporary versions of the Fiat 124 Spider. Other Italian cars on display included several early Fiats, some Abarths, Alfas, Maseratis and a Lamborghini. There were also plenty of Vespas for those who prefer two wheels.